When the weather is too hot and you're too stressed out because people won't cooperate while you're beating the deadline for your task. Ugh! This is usually the time that makes me miss Starbucks Coffee so much! But getting a Java Chip or Caramel Frappuccino is way impossible from where I live. 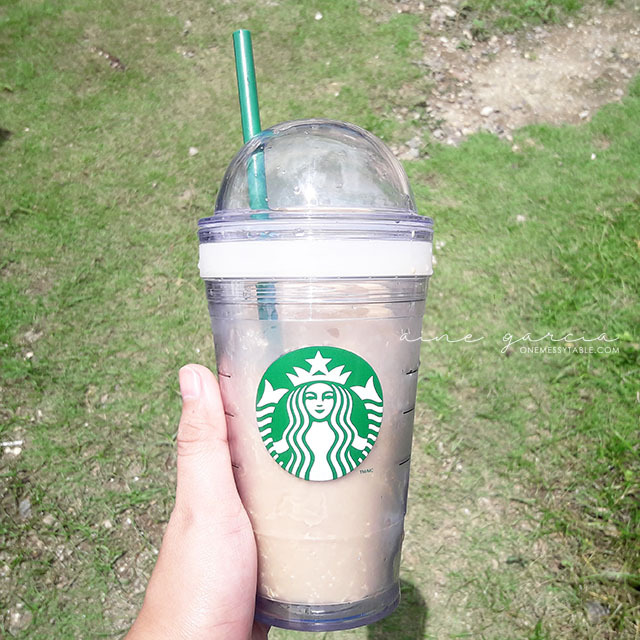 I'm just glad I have this Starbucks Logo Cold Cup Dome Lid Tumbler and made my own iced coffee!